Wife of Yoshihiro Togashi. As a lyricist, her name is credited as Sumire Shirabara. Naoko Takeuchi is most famous for writing and illustrating Bishoujo Senshi Sailor Moon, a manga based on the sentai/superheroine team genre. BSSM was an absolute hit with readers all over the world, and the franchise went on to include two anime series (the first in 1992 and the second, a reboot, in 2014, both produced by Toei Animation), three animated films also produced by Toei, a live action TV series, numerous video games and card games, and a multitude of merchandise objects. 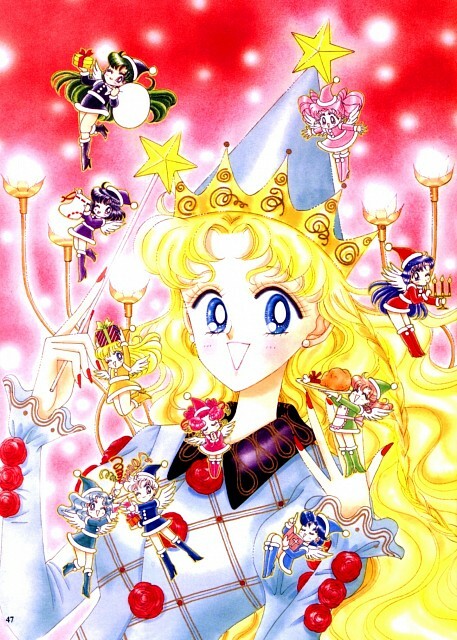 BSSM stems from an earlier manga of Naoko's, Codename: Sailor V, and its impact on worldwide pop culture has lead to a revival of both the shoujo and sentai genres. 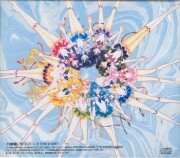 Although Naoko has published other series, none came close to the success of BSSM, and some were discontinued shortly after their debut.